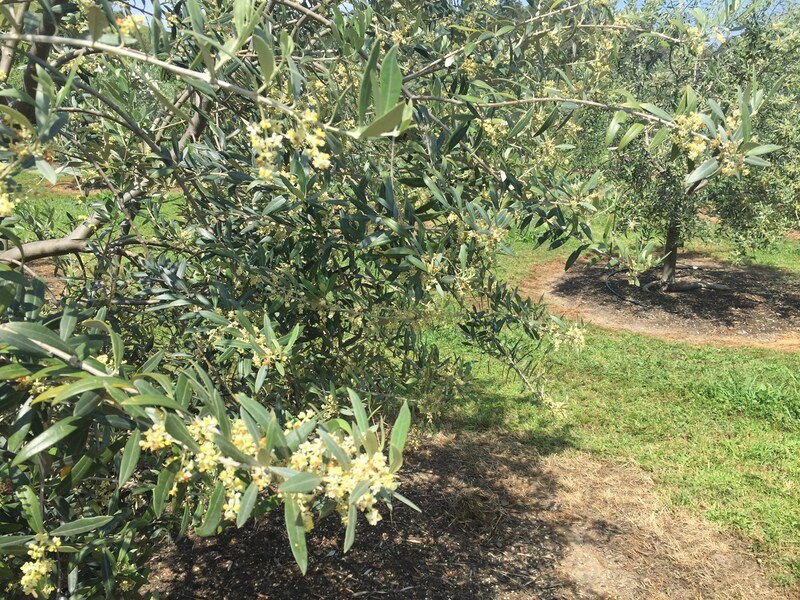 Spring is always my favorite time of year in the olive grove! After some great soaking rains this past winter, it’s my chance to get out there, clean up the grounds, and get an idea of what to expect for the coming harvest season. Lots of blooms on the trees! This past week I had a Killdeer Plover trying to distract me away from her eggs (never could find them), did another mowing of the entire field, found an empty nest that had fallen out of one of our trees, and checked for bloom on the trees. Based on what I could see, if most of these blooms set we will have another great harvest this Fall. 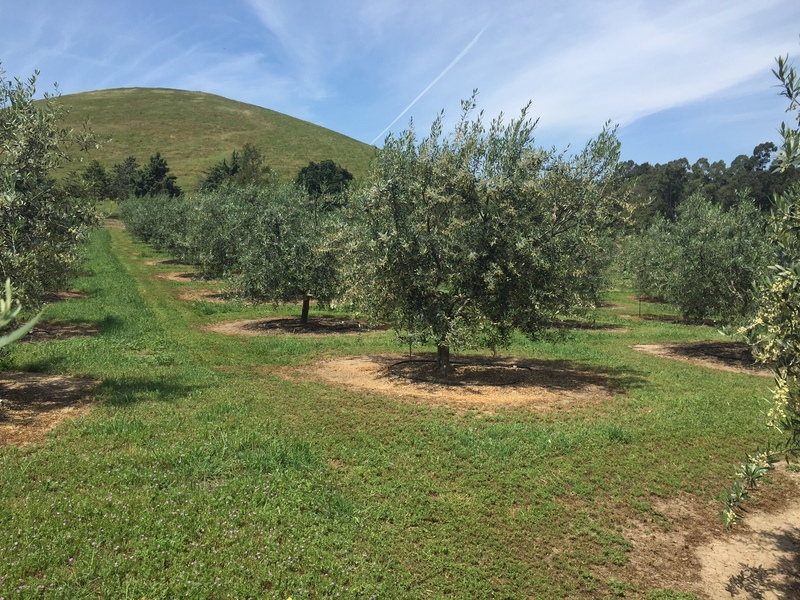 It takes a year of careful management to achieve our goal of beautiful ripe olives in the Fall. Assessing water needs, keeping weeds under control, fertilizing, doing soils and leaf tissue analysis…..these are just a sample of what we can do to help the end result. 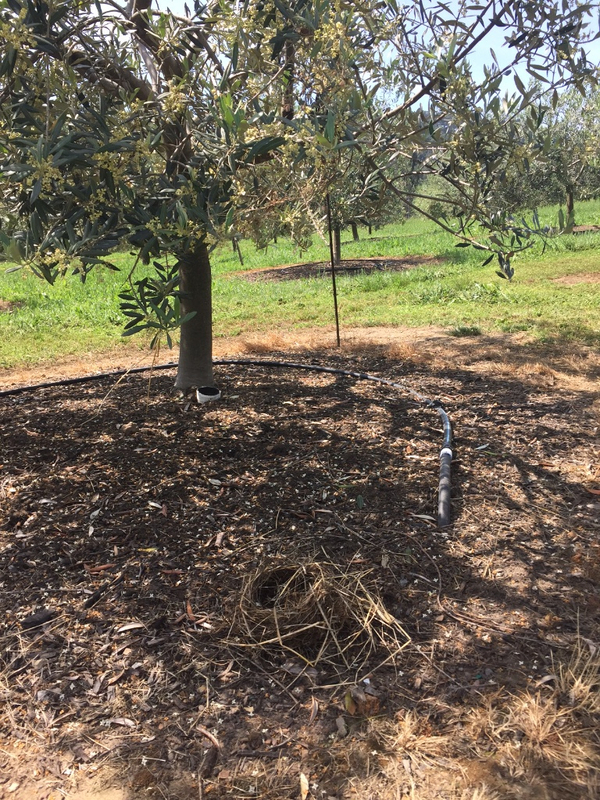 We tend our trees and make our olive oil with great care. If you don’t have plenty in your cupboard to get through a bountiful summer, be sure to order yours now. You can order here on our website and have the oil shipped, or you can pick it up at one of our two locations in Pleasanton (upstairs in the Hopyard Village) or Livermore (near Campo di Bocce).